After annihilating 23 of 24 opponents, all within the first five rounds, knockout sensation HyeFighter David Lemieux once again headlines tonight at the Bell Centre in Montreal. 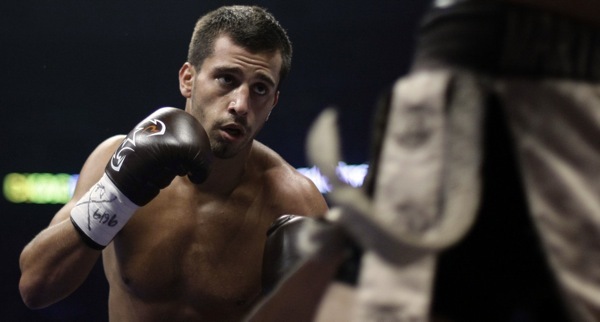 The opponents have been ratcheting up for the Montreal middleweight who destroyed both Hector Camacho and Elvin Ayala in the opening round in his last two outings. Seven year pro Purnell Gates of Michigan gets the call and is faced with the unenviable task of trying to slow the runaway freight train Lemieux who is due to face off against Marco Antonio Rubio for a WBC (that already boats two champions at middleweight already) silver belt tentatively set for April. Purnell boasts an impressive 18-1 record but the majority of his wins have come against sub-500 opponents. You can read more about David Lemiuex here…..